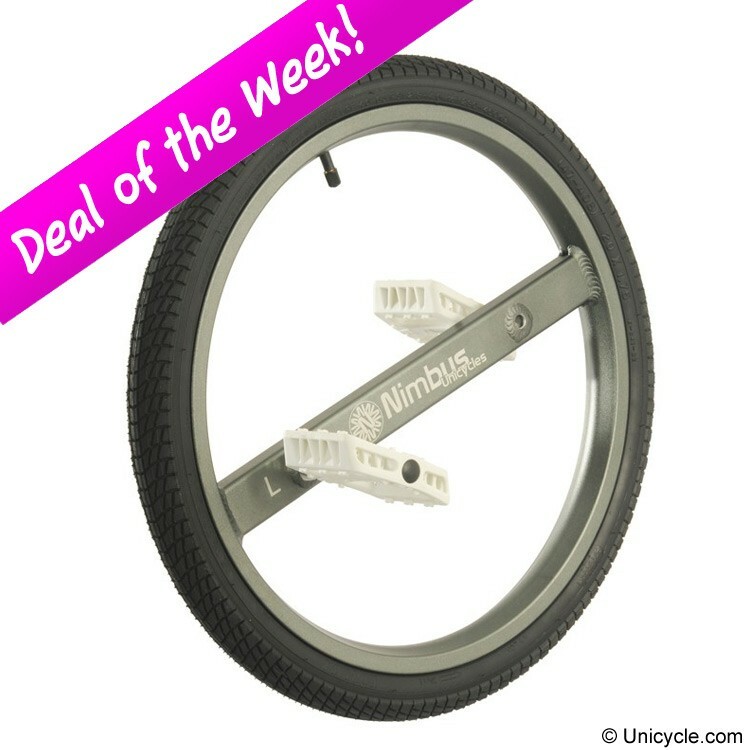 Unicycle.com (UK) have the 20″ Nimbus Aluminium Ultimate Wheel on their Deal of the Week! Down from £85(GBP) to £65 (GBP). Check it out!